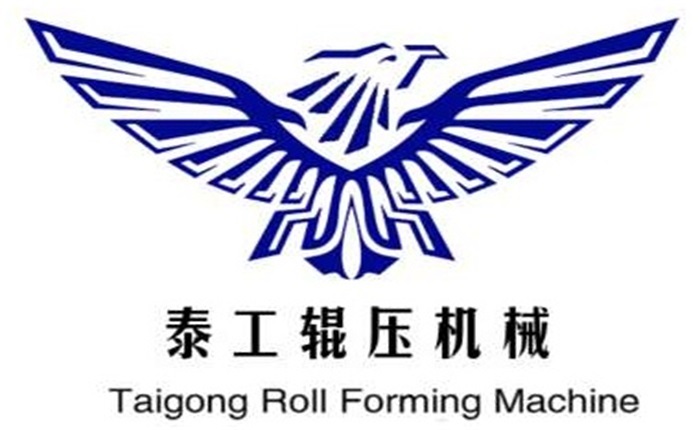 Product categories of Fire Damper Plate Roll Forming Machine, we are specialized manufacturers from China, Fire Damper Plate Roll Forming Machine, Fire Damper Machine suppliers/factory, wholesale high-quality products of Fireproof Roll Forming Machine R & D and manufacturing, we have the perfect after-sales service and technical support. Look forward to your cooperation! Fire Damper Machine has high precision--the size of the profile produced by manual punching and bending is high, and the appearance is more uniform and beautiful. High safety performance - avoids safety hazards and work-related accidents caused by shearing, slitting, punching, bending and other operations in the traditional process. High production efficiency---saving manpower, management links and material resources in multiple processes, reducing intermediate operation links, and improving production efficiency by 5-10 times compared with traditional processes.